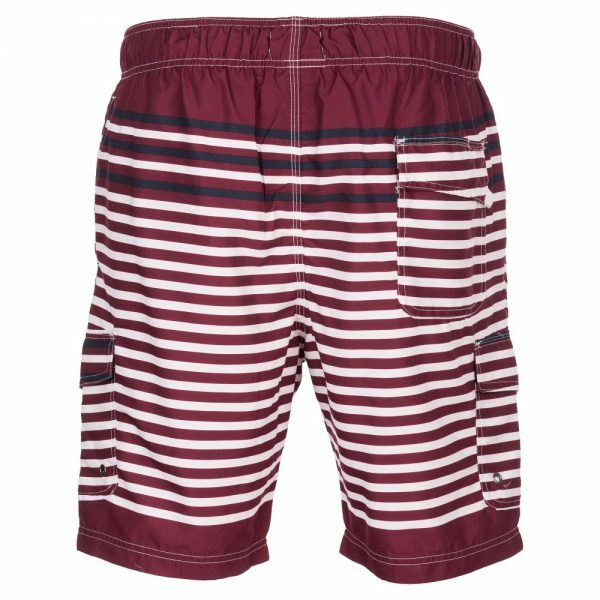 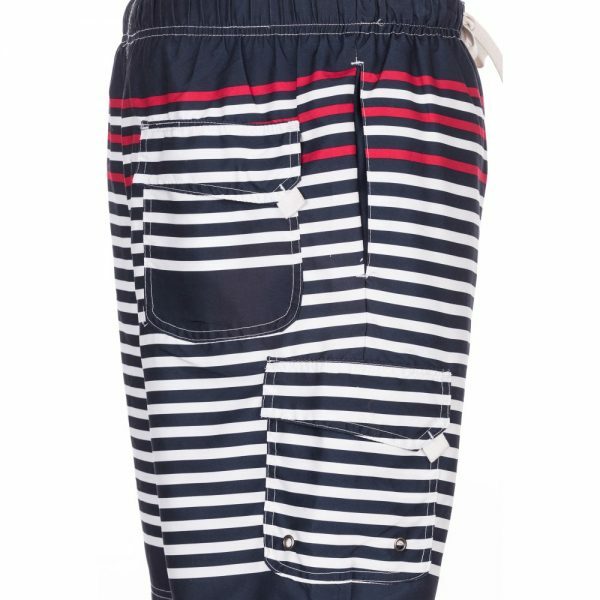 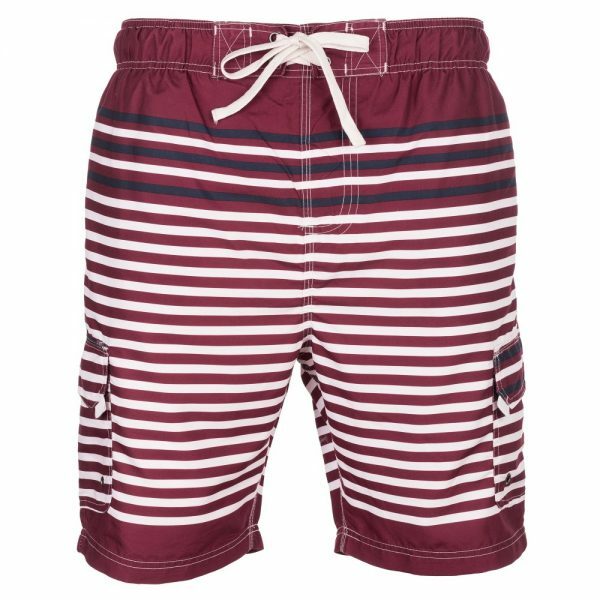 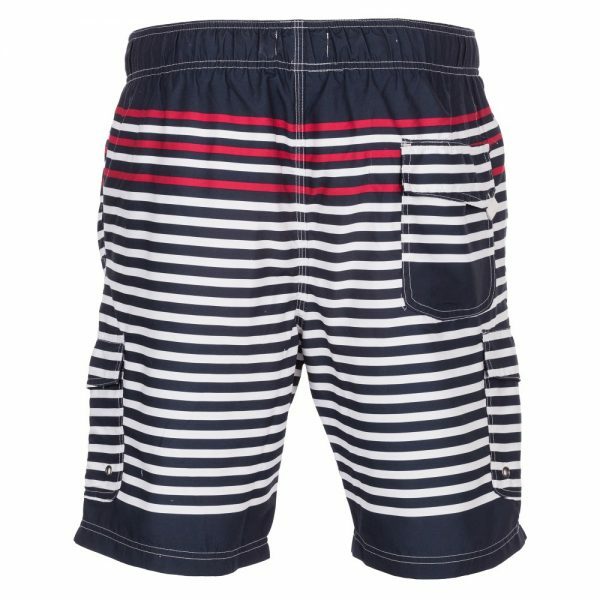 (car0074) Carson Mens Striped Swim Shorts. 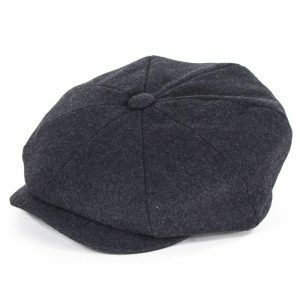 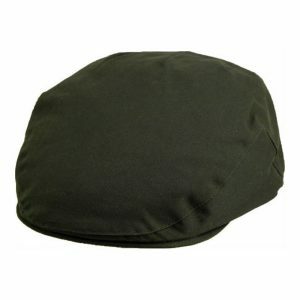 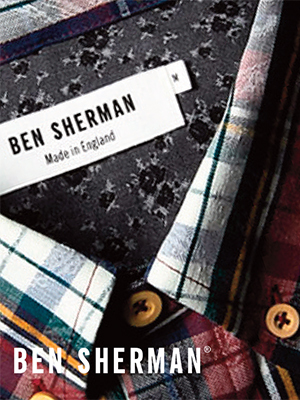 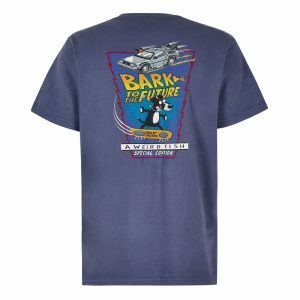 Made in 100% woven polyester fabric. 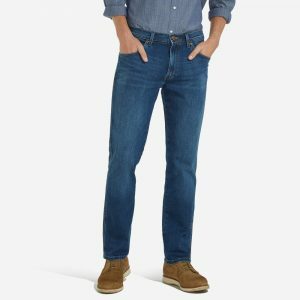 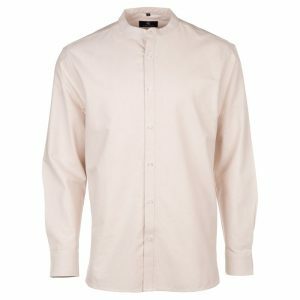 Classic mid length cut and traditional fit. 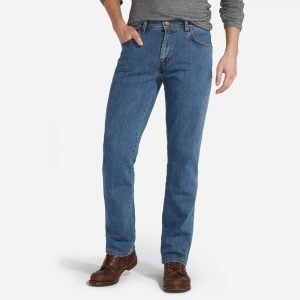 Featuring elasticated waist band with a pull cord for at the front to adjust your waist size. 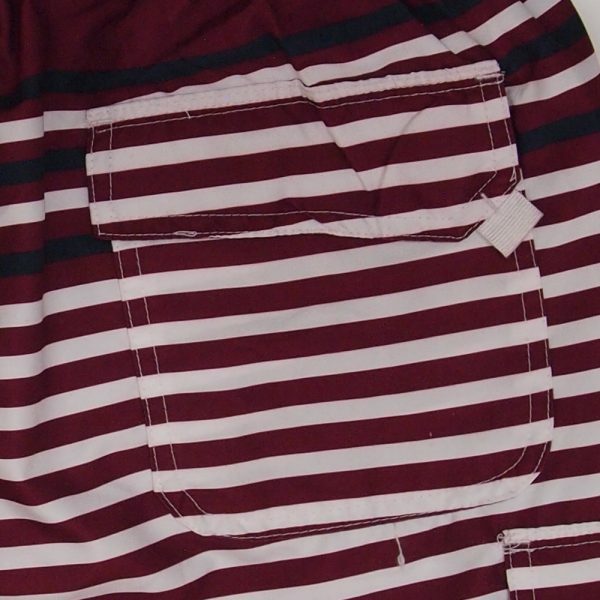 Rear Velcro pocket, two Velcro close side flap pockets, two slant hip pockets and an internal secure coin pocket. 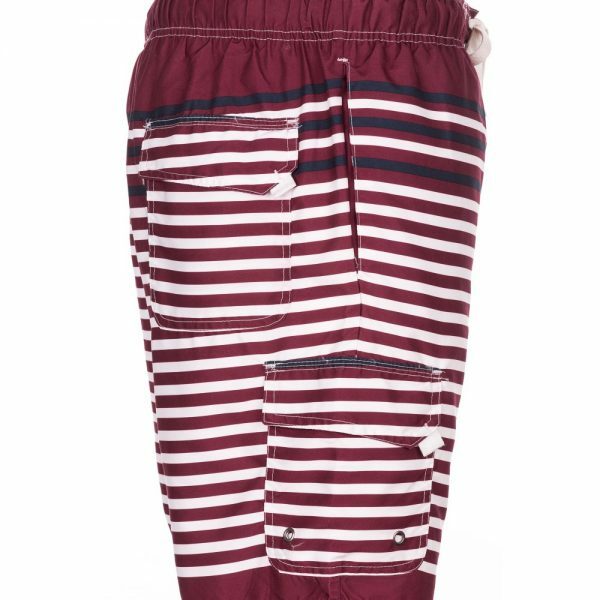 Fully mesh lined. 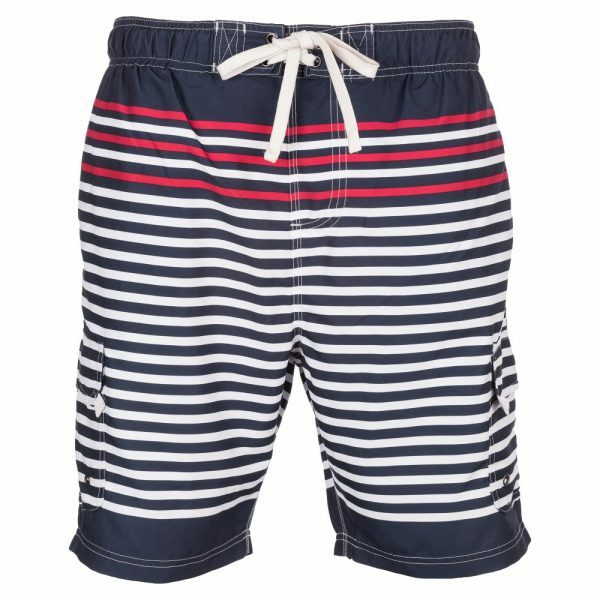 Head away on your holidays with these great Swim Shorts from Carson. 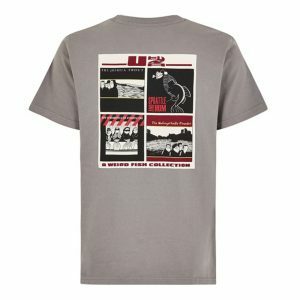 Shop in store for more Carson products.